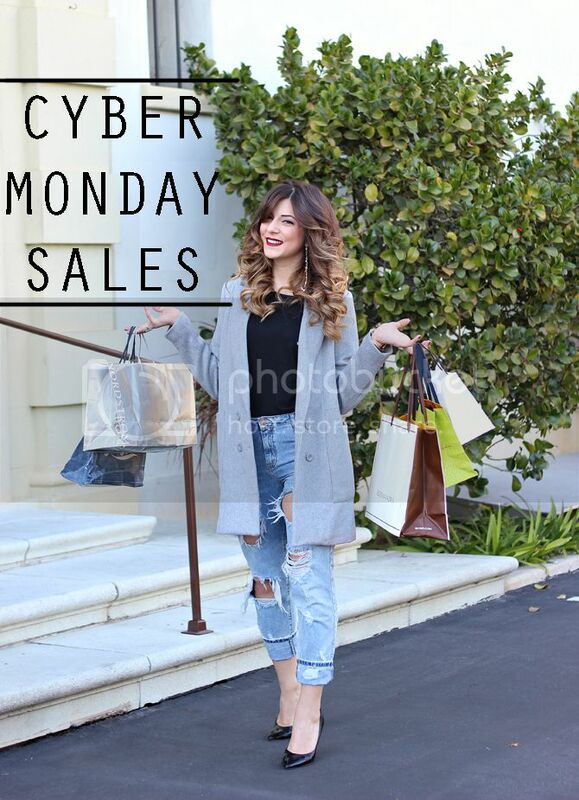 The day we have all been waiting for is here - CYBER MONDAY! I hope you all had an amazing Thanksgiving and if you didn't get a chance to grab what you wanted on Black Friday, today is your chance! I have rounded up my favorite sales below with the appropriate coupon codes. Missguided (US) //30% off everything!